Benjamin Franklin was born on 17 January 1706 in Boston, Massachusetts. In 1714 to 1716 he attended Boston Latin School. In 1718 to 1723, Benjamin Franklin worked as a printer apprenticed for his brother. In 1724, he went to Philadelphia, Pennsylvania. In 1729, Benjamin Franklin began his career in publishing and printing. 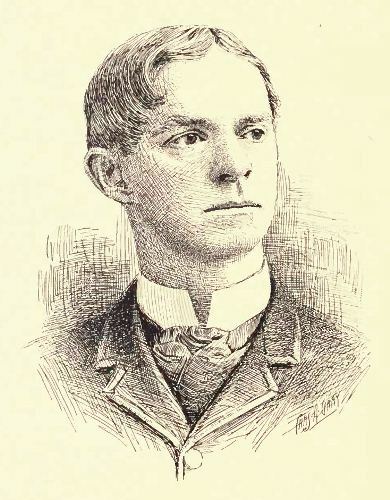 He purchased Pennsylvania Gazette. Poor Richard’s Almanac was published by Ben Franklin in 1733. In 1943, he helped the launch of American Philosophical Society. As I have stated before, Benjamin Franklin is also a good inventor. There were some inventions credited with his name. Some of them include the lightning rod, bifocal glasses and Franklin stove. 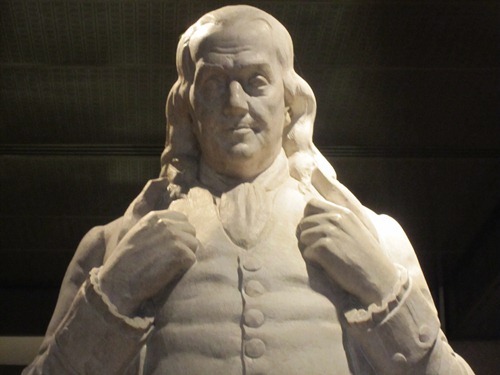 In 1750s Franklin made a big experiment about the electricity. He verified the nature of electricity. Benjamin Franklin had some important roles in the community. 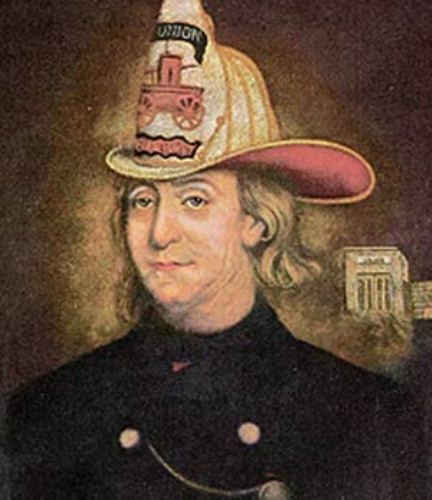 He had major roles in creating Fire Company, hospital, library, and insurance company. 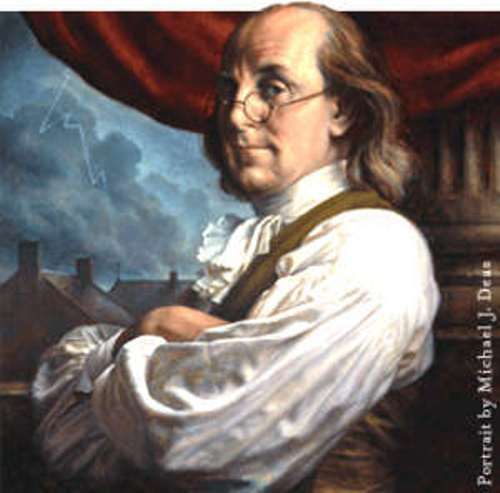 When talking about Benjamin Franklin people also link him with Declaration of Independence. He was elected as the second continental congress. He was one of the committee who drafted the Declaration of Independence. In 1776, he signed it. In 1757 to 1775, Benjamin Franklin became the representative of New Jersey, Georgia, Massachusetts and Pennsylvania. When the American Revolution occurred in US, Benjamin Franklin had a position as an American Ambassador to France. He still had this position during the Confederation era. In 1738, he signed the Treaty of Paris. It marked the end of the American Revolution. Benjamin Franklin died on 17 April 1790. He was buried at Christ Church Burial Ground, Philadelphia, Pennsylvania. Ben Franklin is an honorable man who has done many things to the country. He is also one of the people who signed the US constitution. Do you have any opinion on facts about Benjamin Franklin?